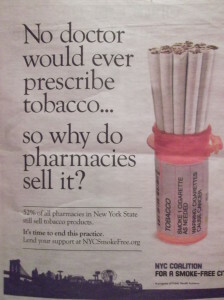 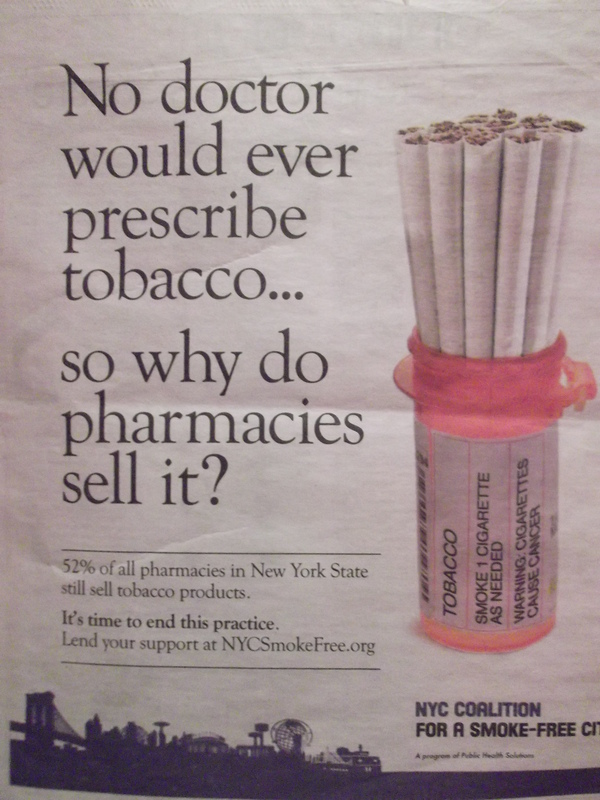 No doctor would ever prescribe tobacco . . .